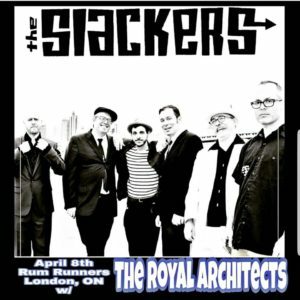 You may have heard The Royal Architects on one of your favorite ska podcasts lately. 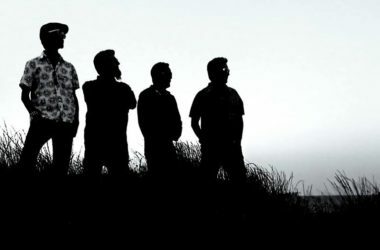 The EP “The Brooklyn Sessions”, produced by Agent Jay Of The Slackers, has been welcomed enthusiastically by today’s radio, for its original take on Jamaican Rock’n’Roll. 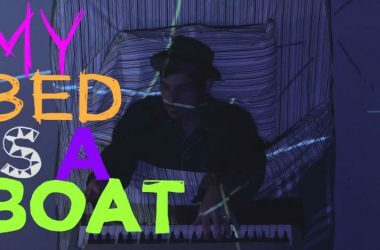 But very little is known about the brainchild of Canadian singer, songwriter organist and guitarist Tyler Cox. So, we asked Tyler for an introduction in the form of our questionnaire. Your van stops in front of a venue. Someone accidentally comes by, sees your equipment and asks about your band. How do you convince her or him to come to your show later? Do you love to swing, dance, and party to catchy horn hooks, organ fills, Jamaican Rock and Roll rhythms with good vibes people? This is the place to be! What’s the most-likely compliment from fans after a show? I’ve never danced so much in my life!! What are sure signs that your show has been a success? Yup, Agent Jay of the The Slackers produced our record and members of The Slackers, Easy Star All-Stars, and Crazy Baldhead performed on it. Victor Rice and Chris Murray (legendary figures in the scene) have been big resources to us personally and our music. What does your rehearsal spot look like? If there was an inscription above your rehearsal room, what should it be? If the rhythm is a-rockin roll right in! Which other band is closest to you personally? 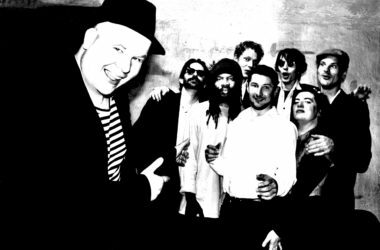 The Dualers, The Frightnrs, Smooth Beans, The Skints, Westbound Train, Deals Gone Bad! 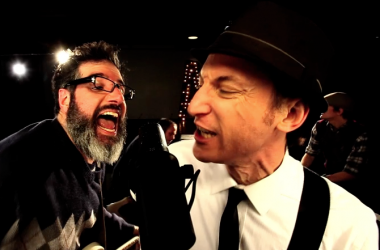 What’s the best thing about the global Ska community? That it’s GLOBAL!!! That it feels like a family. It feels great to know that the music I’ve always listened to alone in my basement, despite its lack of mainstream popularity, actually has a big global community to turn to and supports the music! Were there any moments you wanted to quit? What made you go on? Never but all my favourite bands making me feel so good in my darkest moments are always motivating. I wanted to keep spreading that feeling with more good vibes music! Your releases so far were …? Our first EP “The Brooklyn Sessions” just came out to wonderful reviews and support across the world! Three facts that mustn’t be missing in any text about you? 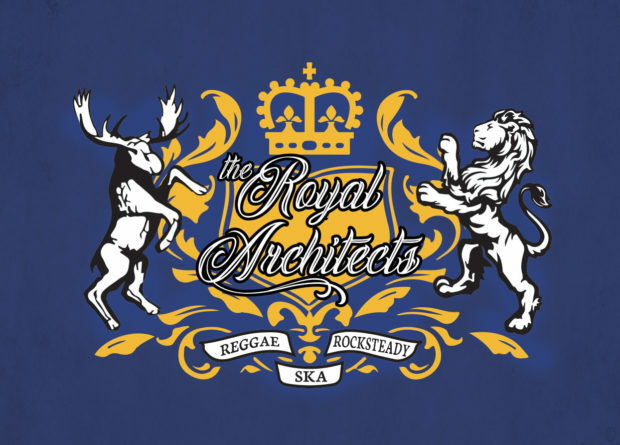 – Keeping Traditional Ska/Reggae/Rocksteady alive! – Just wants to bring people together for a good vibes dance party! Try to take over the world? Tour, tour, tour and spread love and good vibes! Music heals! Music brings people together! What’s the best way for fans, friends to stay in contact with you? questionnaire by Reggae Steady Ska and The Ska Music Yearbook. Ska musicians: Is your band up for answering the Reggae Steady Ska band questionnaire? Write to: joachim@reggae-steady-ska.com.